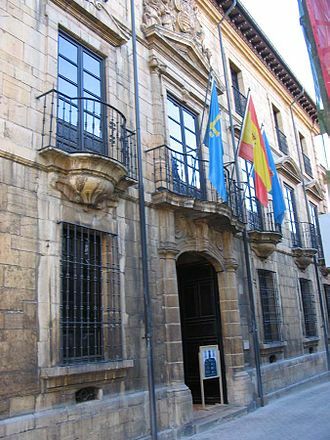 The Archivo General de Indias (Spanish pronunciation: [aɾˈtʃiβo xeneˈɾal de ˈindjas], "General Archive of the Indies"), housed in the ancient merchants' exchange of Seville, Spain, the Casa Lonja de Mercaderes, is the repository of extremely valuable archival documents illustrating the history of the Spanish Empire in the Americas and the Philippines. The building itself, an unusually serene and Italianate example of Spanish Renaissance architecture, was designed by Juan de Herrera. This structure and its contents were registered in 1987 by UNESCO as a World Heritage Site together with the adjoining Seville Cathedral and the Alcázar of Seville. The origin of the structure dates to 1572 when Philip II commissioned the building from Juan de Herrera, the architect of the Escorial to house the Consulado de mercaderes of Seville. Until then, the merchants of Seville had been in the habit of retreating to the cool recesses of the cathedral to transact business. The building encloses a large central patio with ranges of two storeys, the windows set in slightly sunken panels between flat pilasters. Plain square tablets float in the space above each window. The building is surmounted by a balustrade, with rusticated obelisks standing at the corners. There is no sculptural decoration, only the discreetly contrasting tonalities of stone and stucco, and the light shadows cast by the slight relief of the pilasters against their piers, by the cornices, and by the cornice strips that cap each window. The building was begun in 1584 by Juan de Mijares, using Herrera's plans, and was ready for occupation in 1598, according to an inscription on the north façade. Work on completing the structure proceeded through the 17th century, directed until 1629 by the archbishop Juan de Zumárraga and finished by Pedro Sanchez Falconete. Researchers who wish to examine the archive's sources use another building located across the street. View of the main courtyard. In 1785, by decree of Charles III the archives of the Council of the Indies were to be housed here, in order to bring together under a single roof all the documentation regarding the overseas empire, which until that time had been dispersed among various archives, as Simancas, Cádiz and Seville. Responsibility for the project was delegated to José de Gálvez y Gallardo, Secretary for the Indies, who depended on the historian Juan Bautista Muñoz for the plan's execution. Two basic motivations underlay the project; in addition to the lack of space in the Archivo General de Simancas, the central archive of the Spanish Crown, there was also the expectation, in the spirit of the Enlightenment, that Spanish historians would take up the history of Spain's colonial empire. It was decided that, for the time being, documents evolved after 1760 would remain with their primary institutions. The first cartloads of the documents arrived in October 1785. Some restructuring of the Casa Lonja to accommodate the materials was required, and a grand marble staircase was added in 1787, to designs of Lucas Cintara. The archives are rich with autograph material from the first of the Conquistadores to the end of the 19th century. Here are Miguel de Cervantes' request for an official post, the Bull of Demarcation Inter caetera of Pope Alexander VI that divided the world between Spain and Portugal, the journal of Christopher Columbus, maps and plans of the colonial American cities, in addition to the ordinary archives that reveal the month-to-month workings of the whole vast colonial machinery, which have been mined by many historians in the last two centuries. View of a corridor with a cannon. (in Spanish) Fernando Bruner Prieto, "El Archivo General de Indias de Sevilla, Sagrario de la Hispanidad"
^ Jorge Cañizares-Esguerra, How to Write the History of the New World: Histories, Epistemologies, and Identities in the Eighteenth-Century Atlantic World. Stanford: Stanford University Press 2001, p. 170. ^ "Portal de Archivos Españoles". pares.mcu.es. 18 May 2018. Simancas is a town and municipality of central Spain, located in the province of Valladolid, part of the autonomous community of Castile and León. It is situated approximately 10 km southwest of the provincial capital Valladolid, on the road to Zamora, Simancas originated as the Roman Septimanca. 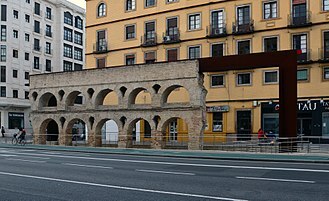 Sights include a citadel dating from the Al-Andalus period in the 9th century, a bridge of seventeen arches, in 934 it was the scene of a battle between the Christian troops under Ramiro II of León and the Moors of Abd-al-Rahman III. The citadel is now the Archivo General de Simancas, sometimes called the Archivo General del Reino and their transference thither was first suggested to Charles V by Cardinal Ximenes de Cisneros. The extensive alterations were made by three 16th century architects, Juan de Herrera, Alonso Berruguete and Juan Gómez de Mora and they occupy forty-six rooms, and are arranged in upwards of 80,000 bundles, including important private as well as state papers. The archives of the Indies were transferred in 1784 to the Lonja of Seville, permission to consult the documents at Simancas can be readily obtained. Pope Alexander VI, born Rodrigo de Borja, was Pope from 11 August 1492 until his death. He is one of the most controversial of the Renaissance popes, therefore his Italianized Valencian surname, became a byword for libertinism and nepotism, which are traditionally considered as characterizing his pontificate. However, two of Alexanders successors, the controversial pontiffs Sixtus V and Urban VIII, described him as one of the most outstanding popes since St. Peter. Rodrigo de Borja was born on 1 January 1431, in the town of Xativa near Valencia, one of the component realms of the Crown of Aragon and his parents were Jofré Llançol i Escrivà, and his Aragonese wife and distant cousin Isabel de Borja y Cavanilles. His family name is written Llançol in Valencian and Lanzol in Castillian, Rodrigo adopted his mothers family name of Borja in 1455 following the elevation to the papacy of maternal uncle Alonso de Borja as Calixtus III. 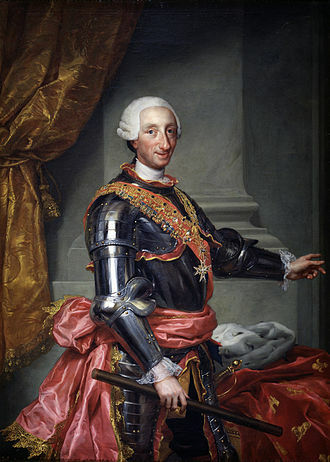 Alternatively, it has argued that Rodrigos father was Jofré de Borja y Escrivà, making Rodrigo a Borja from his mother. 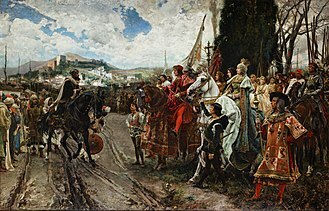 However, his children were known to be of Llançol paternal lineage, some revisionists suggest that the confusion is attributed by attempts to connect Rodrigo as the father of Giovanni and Lucrezia, who were surnamed Llançol i Borja. 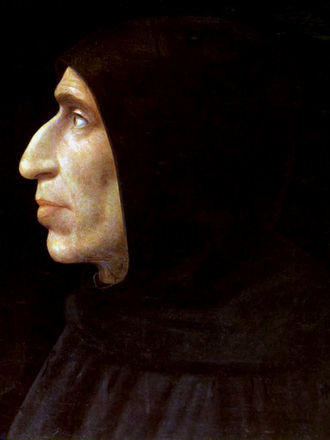 Rodrigo Borgia studied law at Bologna where he graduated, not simply as Doctor of Law, after the election of his uncle as Pope Callixtus III, he was ordained deacon and created Cardinal-Deacon of San Nicola in Carcere at the age of twenty-five in 1456. The following year, he was appointed vice-chancellor of the Holy Roman Church, both nepotistic appointments were characteristic of the age. Each pope during this period inevitably found himself surrounded by the servants, in 1468, he was ordained to the priesthood and, in 1471, he was consecrated bishop and appointed Cardinal-Bishop of Albano. Contemporary accounts suggest that Rodrigo was handsome, with a cheerful countenance. He was gifted with the quality of being a smooth talker, beautiful women were attracted to him and excited by him in quite a remarkable way, more strongly than how iron is drawn to a magnet. It remains unclear to the present whether the pope was issuing a donation of sovereignty or a feudal infeodation or investiture. Differing interpretations have been argued since the bull was issued, with some arguing that it was meant to transform the possession and occupation of land into lawful sovereignty. 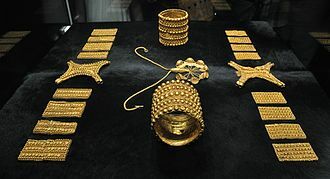 Others, including the Spanish crown and the conquistadors, interpreted it in the widest possible sense, the Inter caetera bull and others similar to it, particularly Dudum siquidem, made up the Bulls of Donation. 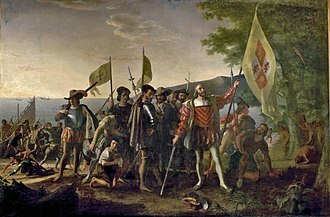 Before Christopher Columbus received support for his voyage from Queen Isabella and King Ferdinand of Spain, upon Columbuss return from his first voyage to the Americas, his first landing was made in the Portuguese Azores, a subsequent storm drove his ship to Lisbon on 4 March 1493. Hearing of Columbuss discoveries, the Portuguese king informed him that he believed the voyage to be in violation of the 1479 Treaty of Alcáçovas. The treaty had been ratified with the 1481 papal bull Aeterni regis, which confirmed previous bulls of 1452,1455 and it was the Kings understanding that the terms of the treaty acknowledged Portuguese claims to all territory south of the Canaries. Columbuss arrival in supposedly Asiatic lands in the western Atlantic Ocean in 1492 threatened the unstable relations between Portugal and Spain. With word that King John was preparing a fleet to sail to the west and Portuguese delegates met and debated from April to November 1493, without reaching an agreement. 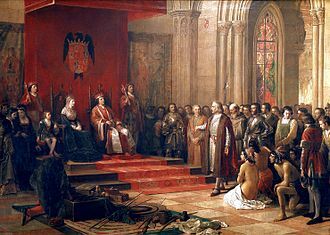 Columbus was still in Lisbon when he sent a report of his success to the Spanish monarchs, on 11 April, the Spanish ambassador conveyed the news to Pope Alexander VI, a Spaniard native of Valencia, and urged him to issue a new bull favorable to Spain. They were at Barcelona, in touch with Rome. The camera apostolica became almost an extension of the Spanish Court, the Pope issued edicts dated 3 and 4 May 1493. 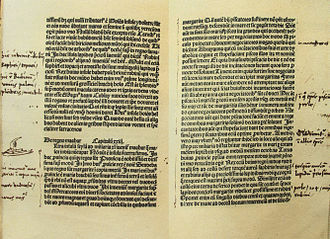 The third superseded the first two, a final edict, Dudum siquidem of 26 September 1493, supplemented the Inter caetera. 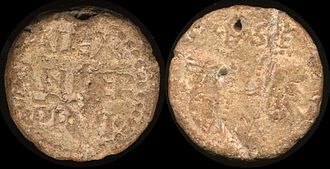 The first bull, Inter Caetera, dated 3 May, recognized Spains claim to any discovered lands not already held by a Christian prince, both parties found this too vague. 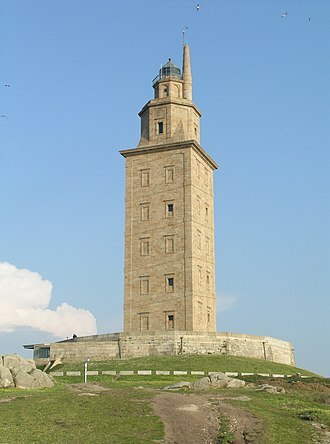 An obelisk is a tall, four-sided, narrow tapering monument which ends in a pyramid-like shape or pyramidion at the top. These were originally called tekhenu by their builders, the Ancient Egyptians, the Greeks who saw them used the Greek obeliskos to describe them, and this word passed into Latin and ultimately English. Ancient obelisks are monolithic, that is, they consist of a single stone, though this technological capacity exists today, most modern obelisks are made of several stones, like the Washington Monument, are buildings. The term stele is used for other monumental, upright. Obelisks were prominent in the architecture of the ancient Egyptians, who placed them in pairs at the entrance of temples. The word obelisk as used in English today is of Greek rather than Egyptian origin because Herodotus, a number of ancient Egyptian obelisks are known to have survived, plus the Unfinished Obelisk found partly hewn from its quarry at Aswan. 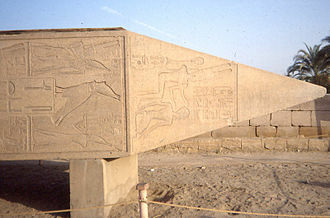 These obelisks are now dispersed around the world, and fewer than half of them remain in Egypt, the earliest temple obelisk still in its original position is the 68-foot 120-metric-ton red granite Obelisk of Senusret I of the XIIth Dynasty at Al-Matariyyah in modern Heliopolis. The obelisk symbolized the sun god Ra, and during the religious reformation of Akhenaten was said to be a petrified ray of the Aten. It was thought that the god existed within the structure, Benben was the mound that arose from the primordial waters Nu upon which the creator god Atum settled in the creation story of the Heliopolitan creation myth form of Ancient Egyptian religion. The Benben stone is the top stone of the Egyptian pyramid and it is related to the Obelisk. The pyramid and obelisk might have inspired by previously overlooked astronomical phenomena connected with sunrise and sunset. The Ancient Romans were strongly influenced by the form, to the extent that there are now more than twice as many obelisks standing in Rome as remain in Egypt. All fell after the Roman period except for the Vatican obelisk and were re-erected in different locations. The largest standing and tallest Egyptian obelisk is the Lateran Obelisk in the square at the west side of the Lateran Basilica in Rome at 105.6 feet tall, not all the Egyptian obelisks in the Roman Empire were set up at Rome. Many follow its routes as a form of spiritual path or retreat for their spiritual growth. It is popular hiking and cycling enthusiasts as well as organized tours. The Way of St. Legend holds that St. Jamess remains were carried by boat from Jerusalem to northern Spain, the Way can take one of dozens of pilgrimage routes to Santiago de Compostela. Traditionally, as with most pilgrimages, the Way of Saint James began at ones home, however, a few of the routes are considered main ones. During the Middle Ages, the route was highly travelled, the Black Death, the Protestant Reformation, and political unrest in 16th century Europe led to its decline. By the 1980s, only a few pilgrims per year arrived in Santiago, the route attracted a growing number of modern-day pilgrims from around the globe. In October 1987, the route was declared the first European Cultural Route by the Council of Europe, whenever St. Jamess Day falls on a Sunday, the cathedral declares a Holy or Jubilee Year. Depending on leap years, Holy Years occur in 5,6, the most recent were 1982,1993,1999,2004, and 2010. The next will be 2021,2027, and 2032, the pilgrimage to Santiago has never ceased from the time of the discovery of St. Jamess remains, though there have been years of fewer pilgrims, particularly during European wars. The main pilgrimage route to Santiago follows an earlier Roman trade route, at night, the Milky Way overhead seems to point the way, so the route acquired the nickname Voie lactée – the Milky Way in French. 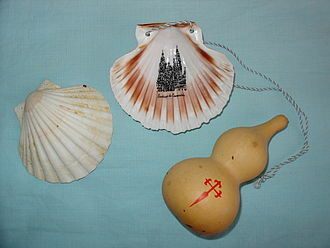 The scallop shell, often found on the shores in Galicia, has long been the symbol of the Camino de Santiago. Over the centuries the scallop shell has taken on mythical and practical meanings, two versions of the most common myth about the origin of the symbol concern the death of Saint James, who was martyred by beheading in Jerusalem in 44 AD. According to Spanish legends, he had spent time preaching the gospel in Spain, version 1, After Jamess death, his disciples shipped his body to the Iberian Peninsula to be buried in what is now Santiago. Off the coast of Spain, a storm hit the ship. The Cathedral of Saint Mary of the See, better known as Seville Cathedral, is a Roman Catholic cathedral in Seville. It is the largest Gothic cathedral and the third-largest church in the world. It is the largest cathedral in the world, as the two churches, the Basilica of the National Shrine of Our Lady of Aparecida and St. Peters Basilica, are not the seats of bishops. It was registered in 1987 by UNESCO as a World Heritage Site, along with the Alcázar palace complex, See refers to the episcopal see, i. e. the bishops ecclesiastical jurisdiction. After its completion in the early 16th century, the Seville Cathedral supplanted Hagia Sophia as the largest cathedral in the world, the cathedral is the burial site of Christopher Columbus. The Archbishops Palace is located on the side of the cathedral. Seville Cathedral was built to demonstrate the wealth, as it had become a major trading center in the years after the Reconquista in 1248. 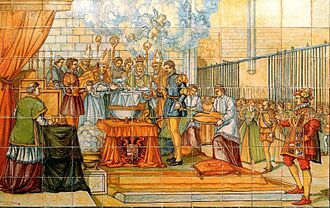 In July 1401 it was decided to build a new cathedral, according to local oral tradition, the members of the cathedral chapter said, Hagamos una Iglesia tan hermosa y tan grandiosa que los que la vieren labrada nos tengan por locos. Construction began in 1402 and continued until 1506, the clergy of the parish gave half their stipends to pay for architects, stained glass artisans, carvers and labourers and other expenses. Five years after construction ended, in 1511, the dome collapsed, the dome again collapsed in 1888, and work was still being performed on the dome until at least 1903. The 1888 collapse occurred due to an earthquake and resulted in the destruction of every precious object below the dome at that time, the interior has the longest nave of any cathedral in Spain. The central nave rises to a height of 42 meters and is decorated with a large quantity of gilding. This altarpiece was the work of a single craftsman, Pierre Dancart. The builders used some columns and other elements from the ancient mosque, including its minaret, the Giralda is the bell tower of the Cathedral of Seville. Its height is 343 feet, and its base is 23 feet above sea level and 44 feet long per side. The Giralda is the minaret of the mosque that stood on the site under Muslim rule. The earliest paintings in the cave were executed around 35,600 years ago. 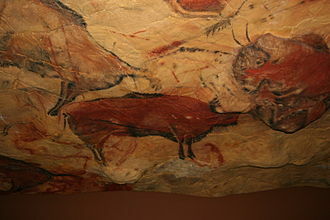 Altamira was the first European cave for which prehistoric origin of the paintings was suggested and promoted by Marcelino Sanz de Sautuola and he published his research with the support of Juan Vilanova y Piera in 1880 to public acclaim. 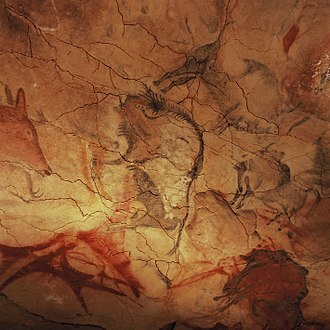 Altamira is located in the Franco-Cantabrian region and declared a World Heritage Site by UNESCO as the element of the Cave of Altamira. The cave is approximately 1000 meters long and consists of a series of twisting passages, the main passage varies from two to six meters in height. The cave was formed through collapses following early Karst phenomena in the rock of Mount Vispieres. Archaeological excavations in the cave floor found rich deposits of artifacts from the Upper Solutrean, both periods belong to the Paleolithic or Old Stone Age. In the millennia between these two occupations, the cave was inhabited only by wild animals. Around 13,000 years ago a rockfall sealed the entrance, preserving its contents until its eventual discovery. Human occupation was limited to the mouth, although paintings were created throughout the length of the cave. The artists used charcoal and ochre or haematite to create the images, often diluting these pigments to produce variations in intensity and they exploited the natural contours of the cave walls to give their subjects a three-dimensional effect. The Polychrome Ceiling is the most impressive feature of the cave, depicting a herd of extinct steppe bison in different poses, dated to the Magdalenian occupation, these paintings include abstract shapes in addition to animal subjects. Solutrean paintings include images of horses and goats, as well as handprints that were created when artists placed their hands on the cave wall, numerous other caves in northern Spain contain Paleolithic art, but none is as complex or well-populated as Altamira. In 1879, amateur archaeologist Marcelino Sanz de Sautuola was led by his eight-year-old daughter María to discover the caves drawings, a fellow countryman maintained that the paintings had been produced by a contemporary artist, on Sautuolas orders. The Roman walls of Lugo were constructed in the 3rd century and are still largely intact today, stretching over 2 kilometers around the historic centre of Lugo in Galicia. The fortifications were inscribed on UNESCOs World Heritage List in late 2000 as the finest example of late Roman fortifications in western Europe, the walls have held Spanish monument status since 1921. In 2007, the walls were twinned with the Great Wall of China during a ceremony attended by Chinas then-ambassador to Spain, a walkway over the walls now allows visitors to stroll along the entire length. The town has a centre dedicated to the walls. Since the inscription of the walls on the World Heritage List in 2000, the city walls were built between 263 and 276 A. D. to defend the Roman town of Lucus Augusti against local tribesmen and Germanic invaders. The walls formed part of a complex of fortifications included a moat. The entire length of the walls is around 2,120 m, not all of the town was enclosed by walls, much of the southeastern part of the town remained unprotected, while in other places unused areas were enclosed by walls. The width of the walls is around 4.2 m, the walls consist of internal and external stone facing with a core of earth mixes with gravel and worked Roman stone recycled from demolished buildings, cemented with water. There are 10 gates in the walls, five dating to Roman times, the best preserved of the five original gates are the Porta Falsa and the Porta Miña, the latter of which still has the original vaulted arch set between two towers. Five stairways and a ramp provide access to the walk over the walls. Within the walls, a number of double staircases provide access to the towers from the parapet walk, of the original towers,49 are still intact, and another 39 have partially survived. The towers were built at intervals along the walls. They consist of two storeys and are mostly semicircular, a few are rectangular, the gaps in the wall for the towers vary in length from 5.35 m to 12.80 m. Different materials were used for the construction of the towers, often the base of the tower was constructed of dressed granite, with the remainder in slate. Miguel de Cervantes Saavedra, was a Spanish writer who is highly regarded as perhaps the greatest writer in the Spanish language and one of the worlds pre-eminent novelists. 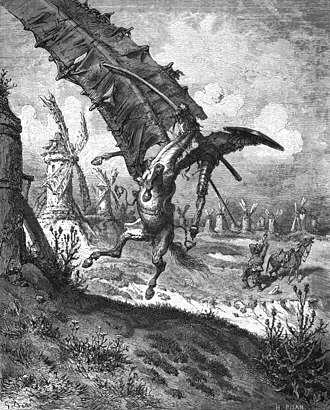 His major work, Don Quixote, considered to be the first modern novel, is a classic of Western literature and his influence on the Spanish language has been so great that the language is often called la lengua de Cervantes. 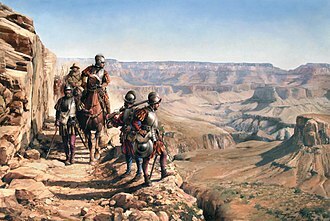 He has been dubbed El príncipe de los ingenios, in 1569, in forced exile from Castile, Cervantes moved to Rome, where he worked as chamber assistant of a cardinal. He enlisted as a soldier in a Spanish Navy infantry regiment and continued his life until 1575. In 1585, Cervantes published a novel named La Galatea. He worked as a agent for the Spanish Armada. In 1597, discrepancies in his accounts for three years previous landed him in the Crown Jail of Seville, in 1605, Cervantes was in Valladolid when the immediate success of the first part of his Don Quixote, published in Madrid, signaled his return to the literary world. In 1607, he settled in Madrid, where he lived and worked until his death and his last work, Los trabajos de Persiles y Sigismunda, was published posthumously in 1617. 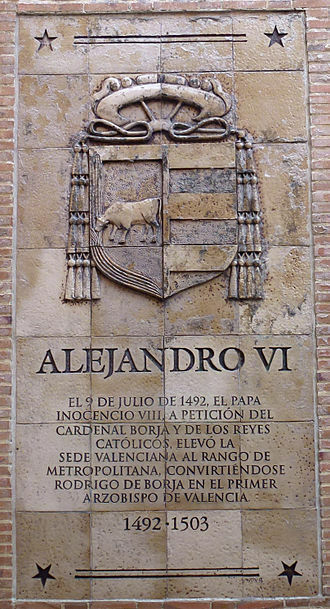 It is assumed that Cervantes was born in Alcalá de Henares, the probable date of his birth was determined from records in the church register, given the tradition of naming a child after the feast day of his birth. He was baptized in Alcalá de Henares on 9 October 1547 at the church of Santa María la Mayor. Witnesses, Baltasar Vázquez, and I, who baptised him, Miguel at birth was not surnamed Cervantes Saavedra. 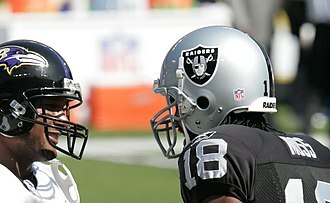 He adopted the Saavedra name as an adult, by Spanish naming conventions his second surname was that of his mother, Cortinas. His paternal grandfather, Juan de Cervantes, was a lawyer who held several administrative positions. His uncle was mayor of Cabra for many years and his mother, Leonor de Cortinas, was a native of Arganda del Rey and the third daughter of a nobleman, who lost his fortune and had to sell his daughter into matrimony in 1543. Juan de Herrera was a Spanish architect and geometrician. 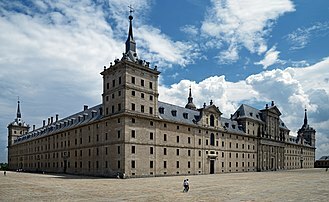 One of the most outstanding Spanish architects in the 16th century and his sober style was fully developed in buildings like the Monastery of San Lorenzo de El Escorial. 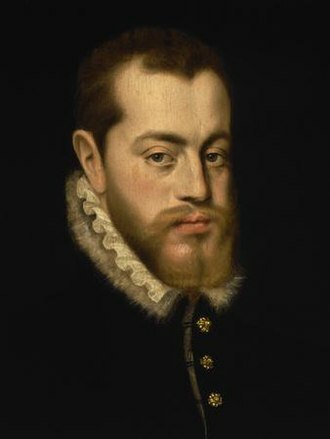 The Herrerian style was named after him, and was representative of the architecture of the Spanish Empire of Philip II, as a Renaissance man, Herrera was interested in all the branches of knowledge of his times. His Discurso sobre la figura cúbica tells us about his knowledge about geometry. He participated in the campaigns of Charles V in Germany, Flanders. Juan de Herrera completed his studies at the University of Valladolid in the spring of 1548 and he started his architectural career in 1561 with the works in the Royal Palace of Aranjuez, following it in 1562 with Libro del saber de astronomía. 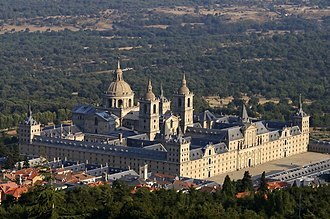 In 1563 he started to work under Juan Bautista de Toledo in the construction of El Escorial, stylistically, he changed the image of the façades and introducing his personal sober style. 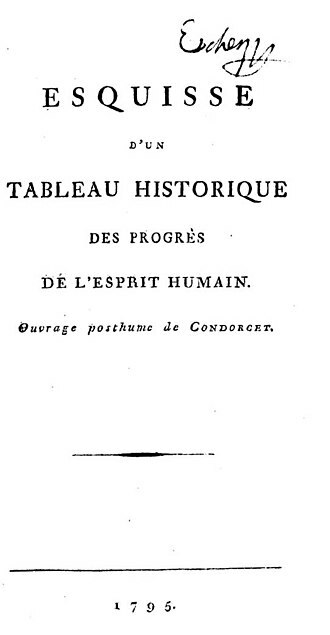 The most famous work by Nicholas de Condorcet, Esquisse d'un tableau historique des progres de l'esprit humain, 1795. 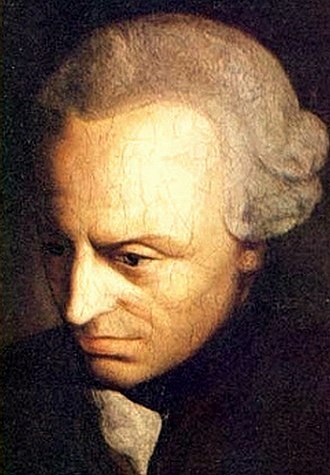 With the publication of this book, the development of the Age of Enlightenment is considered generally ended. Plaque outside the Archbishop's Palace, Valencia. Translation: Alexander VI, The 9th July 1492, Pope Innocent VIII, at the request of Cardinal Borja and the Catholic Monarchs, raised the Valencian See to the rank of metropolitan, making Rodrigo of Borja the first Archbishop of Valencia 1492–1503. Bison on the roof of the pit. Great hall of polychromes of Altamira, published by M. Sanz de Sautuola in 1880. Reproduction of cave of Altamira in "Deutsches Museum", Munich. Fine Arts Museum of Oviedo of the Asturies. Saint James with his pilgrim's staff. The hat is typical, but he often wears his emblem, the scallop shell, on the front brim of the hat or elsewhere on his clothes (it may have been lost due to deterioration in this painting). The palace of the Alcázar in Madrid, residence of the kings of Spain, in which the Council of the Indies was installed till 1701. 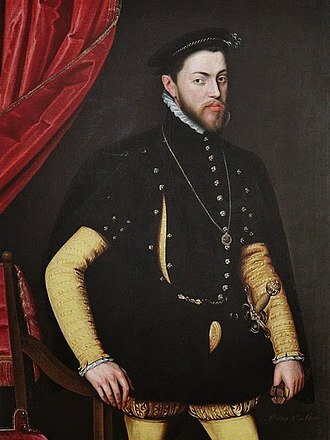 Juan de Solórzano Pereira, member of the Council of the Indies. Patio del Yeso is the most significant of the Almohad Moorish remains. In the image its portico. In most of the sections appear inscriptions written in Arabic glorifying the Christian king of the time and Christianity. Sala de las Bóvedas in Gothic Palace. the Gothic Palace was made between 1254-1578. View of the medieval bridge over the Pisuerga river as seen from el Mirador. Doncellas y paloteo, a historical festival of Simancas. 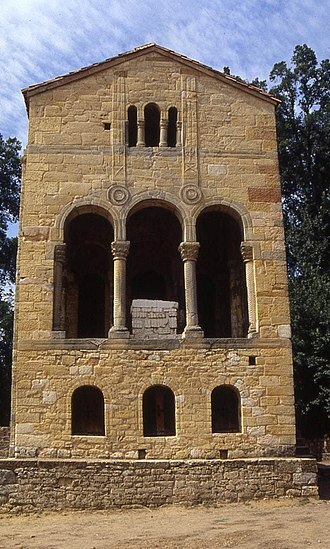 Tower of the Church of Utebo. 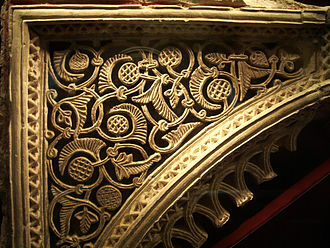 15th century Mudéjar alfiz and spandrel in Moorish Aljafería Palace. The Cantino planisphere of 1502 shows the line of the Treaty of Tordesillas. The meridian to the right was defined by Inter caetera, the one to the left by the Treaty of Tordesillas. Modern boundaries and cities are shown for purposes of illustration.